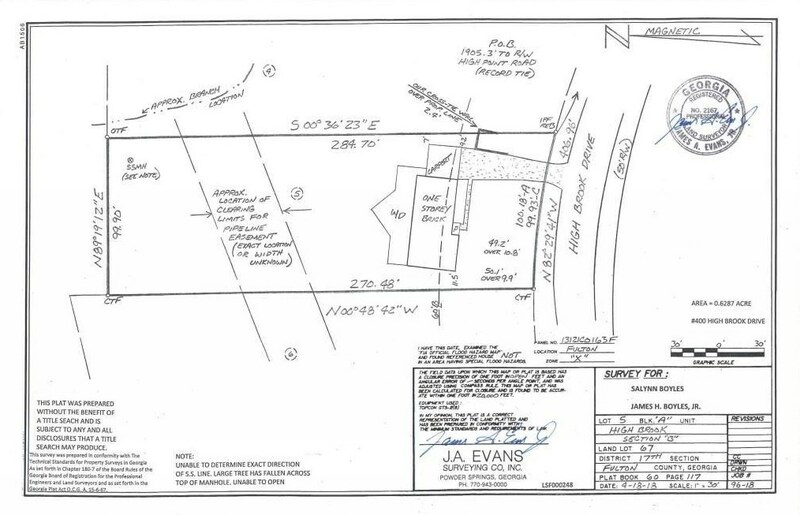 Phenomenal tear down or renovation opportunity in High Point! Don't bother competing for a resales in this hot market, renovate this to be your dream home! 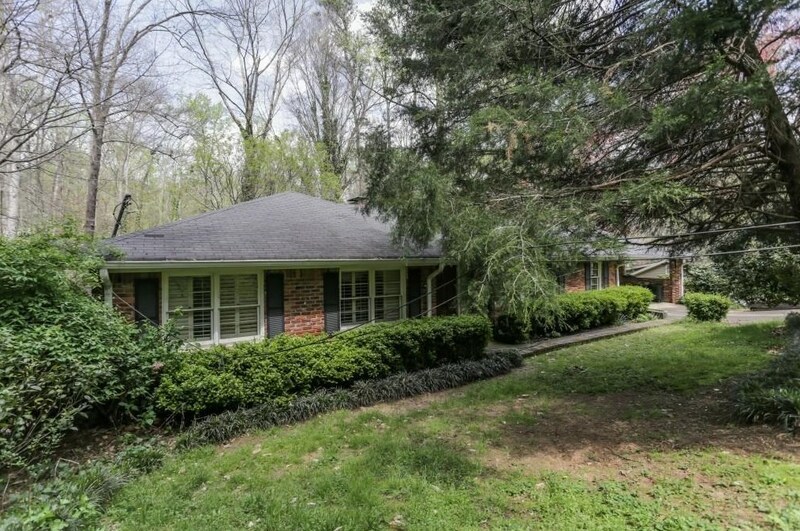 Sitting on over half an acre, this ranch with full basement is close to four top grocery stores, great restaurants, and easy highway access to 400 and 285. Driving Directions: From Roswell Road, go east on Windsor Parkway and make a left on High Point, then left on Highbrook. From Glenridge, go south on High Point about one mile and turn right on Highbrook. House is on the right. 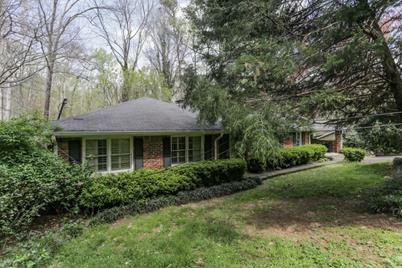 400 Highbrook Drive, Sandy Springs, GA 30342 (MLS# 6514077) is a Single Family property with 4 bedrooms and 3 full bathrooms. 400 Highbrook Drive is currently listed for $385,000 and was received on March 04, 2019. Want to learn more about 400 Highbrook Drive? Do you have questions about finding other Single Family real estate for sale in Sandy Springs? You can browse all Sandy Springs real estate or contact a Coldwell Banker agent to request more information.